Many of our graduates dream of taking up further study and work in the UK once they have finished their course. This is a brief guide to the current requirements but for more information on the potential post-Brexit requirements, be sure to check out our article Brexit Opportunities. So your first step is to look at the colleges and universities who sponsor international students. Review their websites, ask them about entry requirements and once you are happy you can apply for a place on your chosen course. Some of your previous studies may count towards the entry requirements, for example, our Online Diploma is worth a full 48 UCAS points which will allow graduates to apply for a place at one of the UK’s top universities or colleges and potentially save an entire year of University. Once they have accepted you and issued your CAS form you can then start the visa application. You can do all of this yourself however many universities and colleges offer specialist visa support for international students who wish to study with them. In addition there are international student specialist support companies who offer end to end support for a charge. Proof of financial support can take the form of bank statements or a letter from your financial sponsor, showing you can cover your tuition fees, accommodation and living costs. You must prove that you have £1,015 per month for living costs if studying in the UK outside of London, and £1,265 a month for living costs if studying in London. You must apply online and can apply up to three months before the start of your course. The current fee for the Tier 4 (General) student visa is £348. You’ll also need to pay a healthcare surcharge of £300 per year in order to access the National Health Service (NHS) during your stay. When you enter the UK, a UK Border Agency officer will put a stamp on your passport that states the duration of your stay in the UK. For example, if your course is 12 months or more, you can stay for the full duration of the course plus an additional four months. All EU, EEA and Swiss students can work while studying in the UK. Students of publicly funded higher education institutions on Tier 4 student visas can work for up to 20 hours per week during term time and full-time during Christmas and Easter breaks. 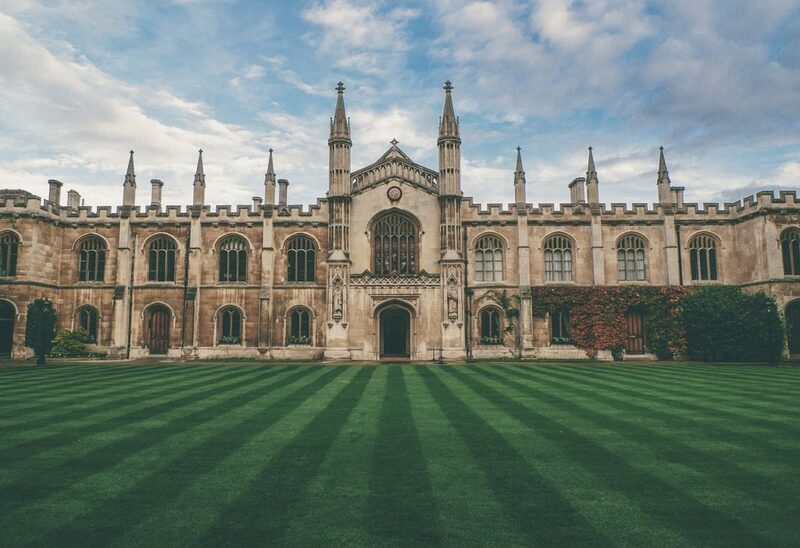 If you are still thinking about studying in the UK for the first time, be sure to also check out our article Why Study in the UK as well as the Post-Brexit Immigration changes that will make this whole process easier.